Nissan Motor India today launched the updated 2017 model of its flagship sedan - Nissan Sunny. It is the carmaker's first launch for this year and the new 2017 Sunny will be available in dealerships across the country starting today. While the car comes with a bunch of new features, Nissan India hasn't hiked the rates as the 2017 Sunny continues to be retailed at the same price of ₹ 7.91 lakh to ₹ 10.89 lakh (ex-showroom, Delhi). 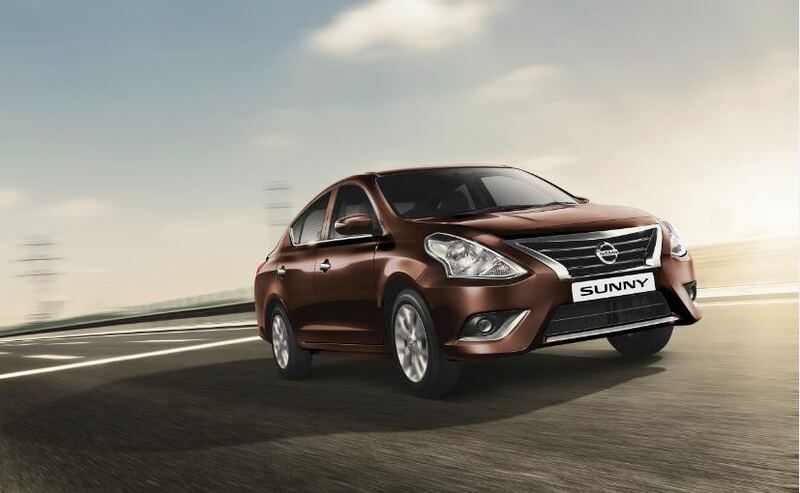 Announcing the launch of the new 2017 Nissan Sunny, Arun Malhotra, Managing Director, Nissan Motor India said, "Nissan India is constantly listening to the voice of our customers. The New Sunny 2017 is a testimony to this with its spacious interior, comfortable drive feels and fuel-efficient engines. The new features and colour options offer more to our customers at the same price and we are confident this package will attract new Nissan car buyers." As for the car itself, the 2017 Sunny now comes in a new Sandstone Brown colour option along with the existing colourways. Nissan has also made some new changes to the exterior of the car like the new chrome door handles. The rest of the car remains unchanged from the outside. 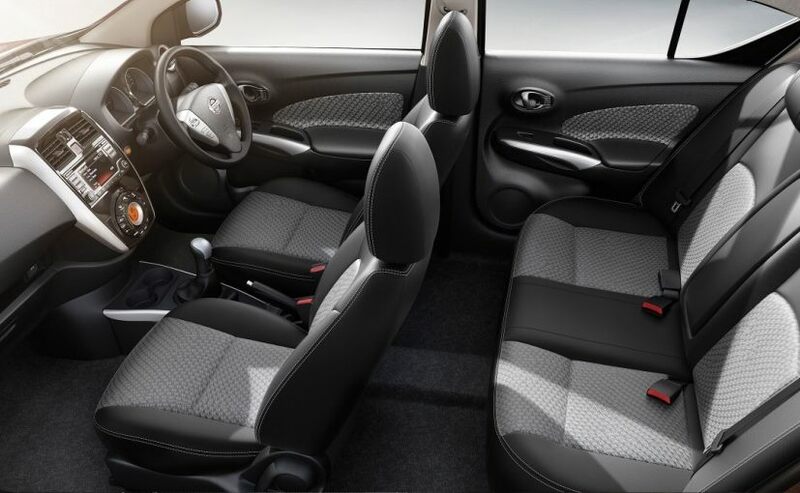 The cabin, however, has also been updated and now the new 2017 Sunny comes with the option of an all-black interior with premium black fabric seats and new black interior panels. On the feature front, the 2017 Sunny comes equipped with offerings like the intelligent key, push button start, and enhanced safety options including anti-lock braking (ABS), electronic brakeforce distribution (EBD), and brake assist (BA) in all grades with dual front and side airbags. As for Nissan's upcoming model, the carmaker will launch the Nissan X-Trail Hybrid SUV in India in early 2017.